Wow, this place has been dead for a few weeks!! Hope this brings some life back to the forums! 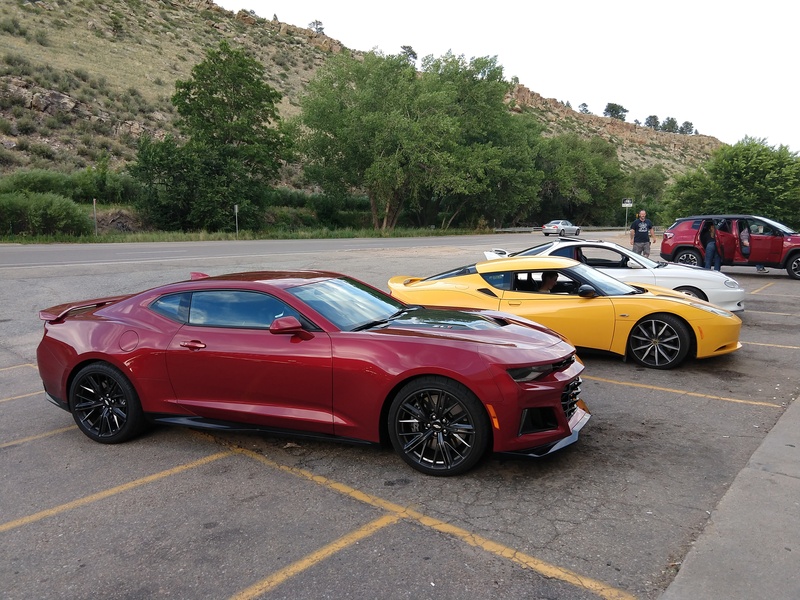 Had some fun with a few friends this weekend. 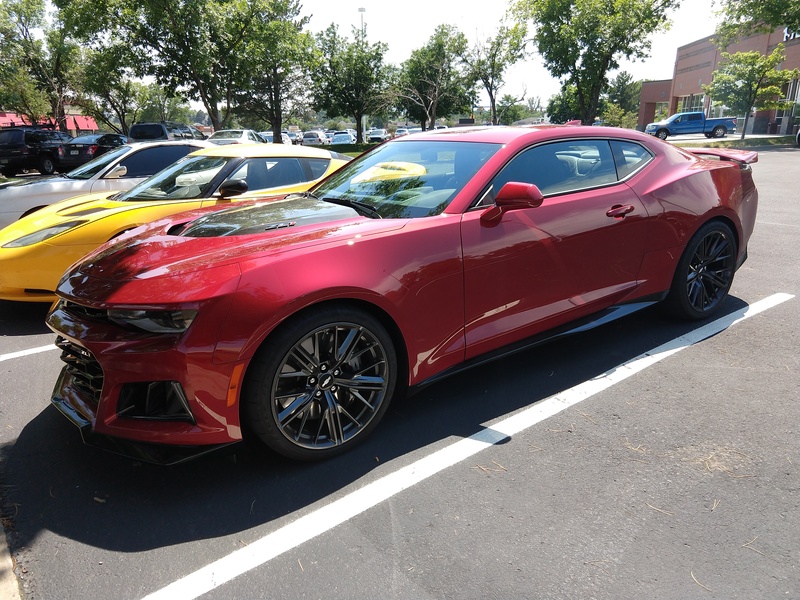 One of my buddys just bought a 2018 Camaro LZ1! Thing is sick!! 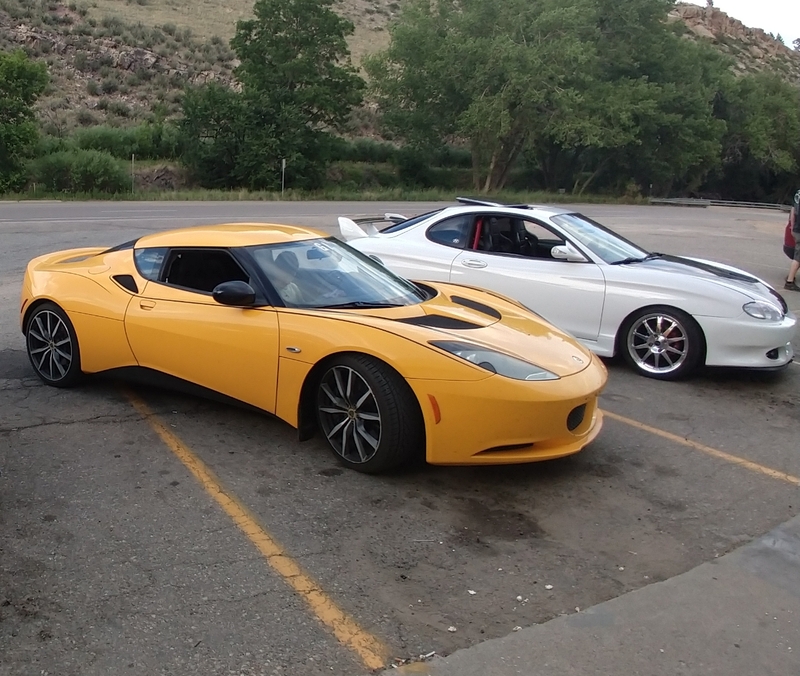 Snapped a few pics of it, along with a Lotus Evora owned by my other friend. 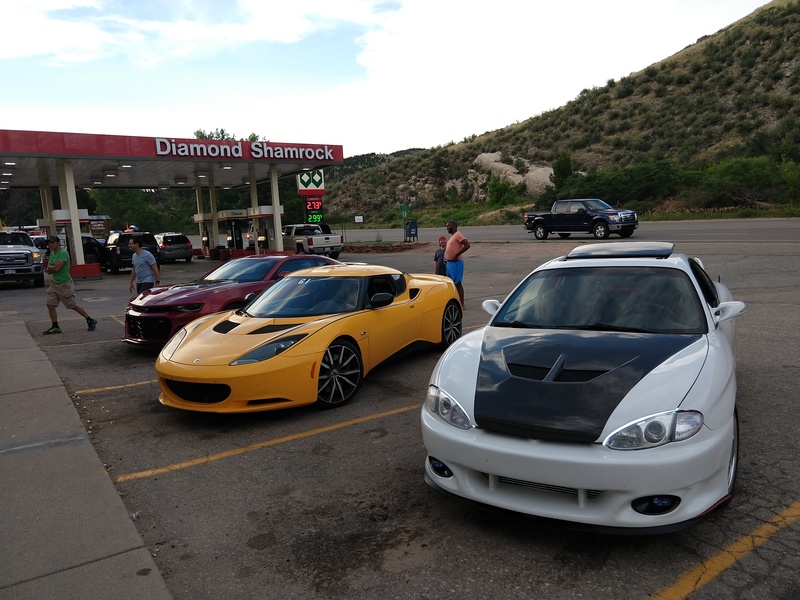 We spent about 5 hours cruising the foothills of West Denver and Boulder Countys' on Sunday! Nice pics! And yeah...since the upgrade, a lot of members have said they dont care for the forum now. We lost a lot of features unfortunately, which has caused people to migrate away. Nice pics! Especially the one with the Tib and Lotus. They look good together. Awesome cars. Looks like a lot of fun. Thanks y'all!! Yeah, it was a fun day!! The Tib is aging, but IMO, still keep's up with the best of em'!! Lotus tried loosing me in the corners a few times. Yep, didn't happen! 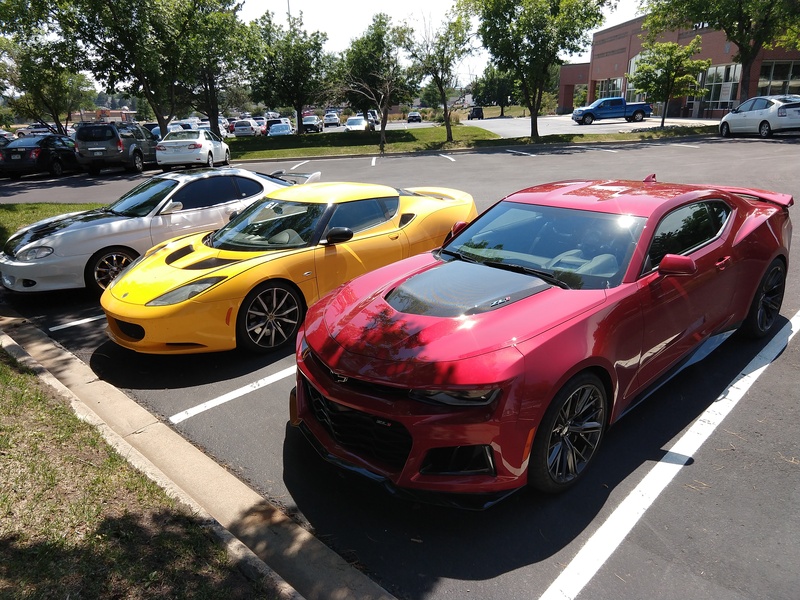 And that Camaro is just a beast! Probably the best bang for the buck if you're looking for a sports car. Nice Tommy! I was camping otherwise I would've been in for sure. How's the Tib running? Turn up the boost yet? You'd be proud of me, I got ONE piston and rod installed in my new block. LMAO. 1 out of 6 ain't bad right? If it weren't for being FWD, I think I'd take my Tibs more seriously. They do still look good and perform great all around when boosted. When you take care of the suspension components and bushings as you should, it does drive well. Pics from " Last Cruise of the Summer"